Congratulations to both of the men's and women's teams that competed this past weekend at the USA Basketball 3 on 3 National Championships at the Olympic Training Center in Colorado Springs, CO. 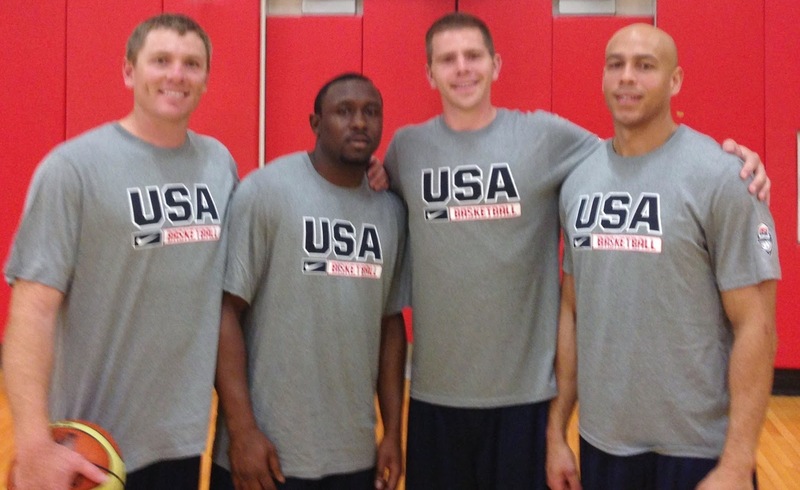 Both Northwestern Mutual and BBA represented the northwest and its 3 on 3 basketball competitors admirably. The teams qualified for the national championships at the Fast Eddy's Spring BAM Jam this past March. Both teams faced their share of adversity during the tournament. But the experience was a once in a life time opportunity. 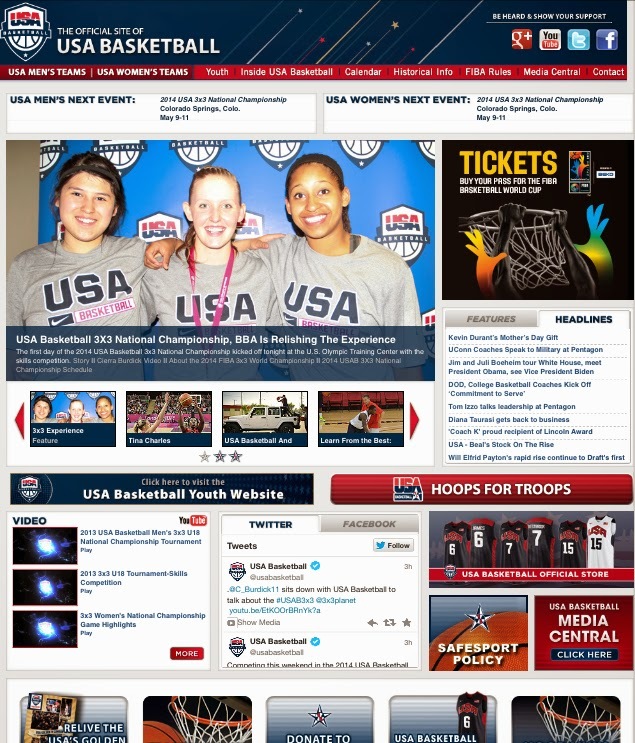 The women's team even had a front page feature on the www.usabasketball.com website. You can see photos from the National Championships on our Facebook page or by clicking here. Next up on a national scale is the USA Basketball 3x3 U18 National Championship on May 30-June 1. It is expected that the winning high school team from last March's BAM Jam, G Unit, will be attending. The Fast Eddy's Summer BAM Jam will be this August 9-10 in downtown Boise. It is the largest 3 on 3 basketball tournament in Idaho. Registration is expected to open the week of May 19-23. You can get on the pre-registration list today by clicking here.